Home Beauty Hair Care During Winter! Winter is officially here with its cold wind and rain. It’s about time to change how you take care of your hair with methods that are more fitting for this season. 1- Wearing a hat when you are outside is a great solution since it will protect your hair from rain, dry wind and coldness. The majority of women, however, hate the “hat hair”. A simple trick is to wrap a silk scarf before you wear your hat, this allows it to be even better protected from damage and reduces the static created by your hat rubbing your head. You can also reduce static using heat styling products that have the additional benefit of keeping your hair safe while drying or ironing. 2- It is important to use hair conditioners every week to maintain moisture levels. Cold winter winds are often dry and take the moisture away so treating it once a week with some deep conditioning treatment will have a big impact on how healthy your hair is during winter. 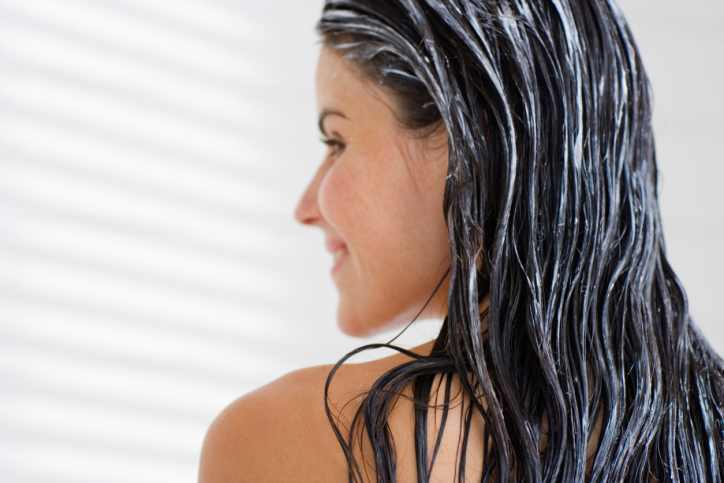 3- Wash your hair less while still keeping it clean. Washing it too many times will make it too dry; so an average of 2-3 times per week would be a great way to protect it from further damage. Do not forget to regularly trim your hair every month and half to two months to reduce splitting ends and dryness. 4- An unusual tip for having a healthier hair during winter is to make use of a humidifier inside your house, especially if you’re turning on your air conditioner to warmer air. Even though humidity often makes your hair fuzzy, in the dry atmosphere the heat creates your humidifier helps your hair and also skin stay moisturized. Follow these tips and let us know how they’re working for you! Previous articleStress: How To Cope? Next articleEgypt’s Taekwondo legend Hedeya Malak EARNS a golden medal! A New Year Asks For A New Haircut! Giving Your Hair A Pamper!